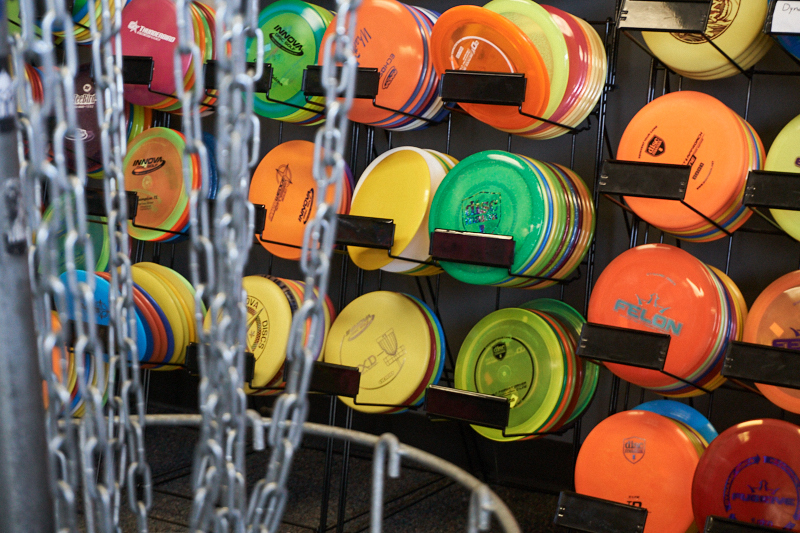 Tiger Disc Golf is your one stop shop for the Salem areas largest selection of disc golf supplies in the Willamette Valley. Call, visit or message us on Facebook to inquire on prices, availability or custom orders. 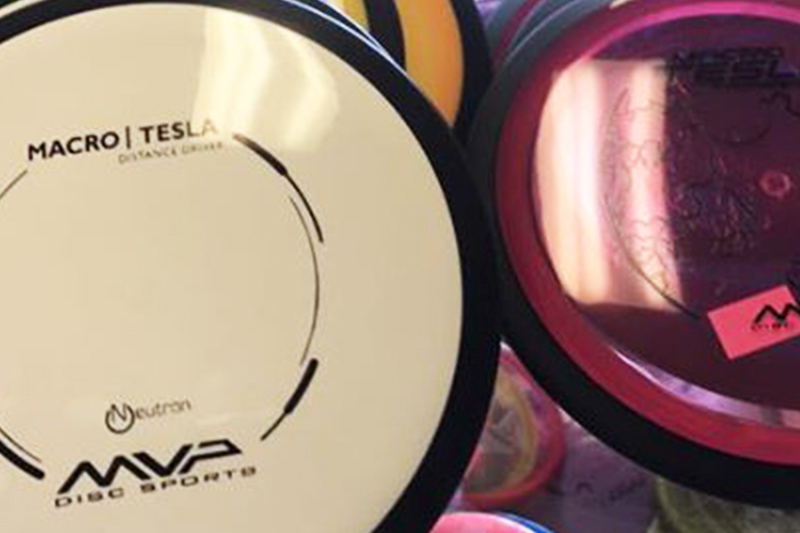 We have the largest selection of discs in the Salem area from all the big manufacturers and some small! 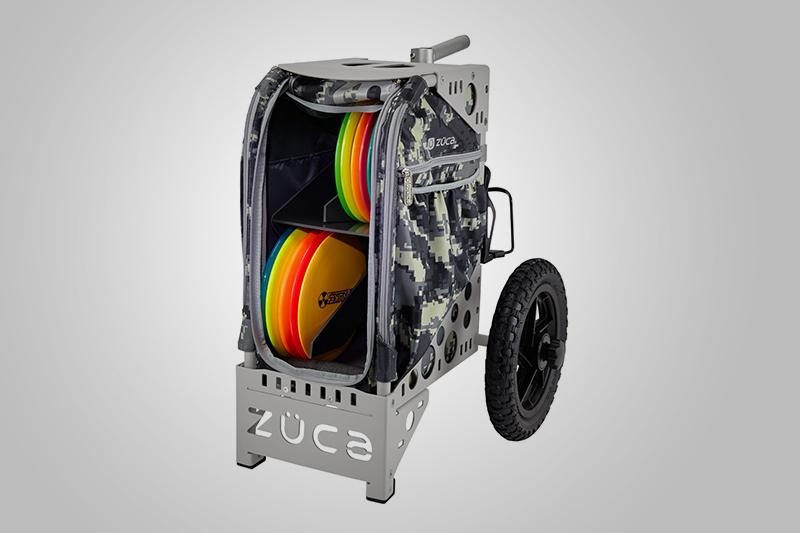 We carry a full line of bags and carts from Fossa, Innova, Zuca, Dynamic Discs and MORE! 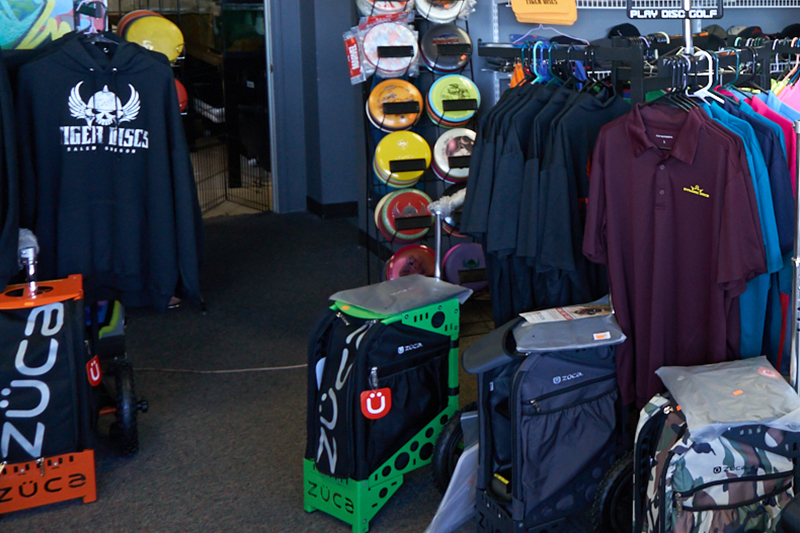 We have your disc golf apparel including hoodies, Tiger Swag, shirts, Friction Disc Golf Gloves, waterproof socks and more! We have your accessories including the Disc Gator, baskets, minis, stickers and so much more!